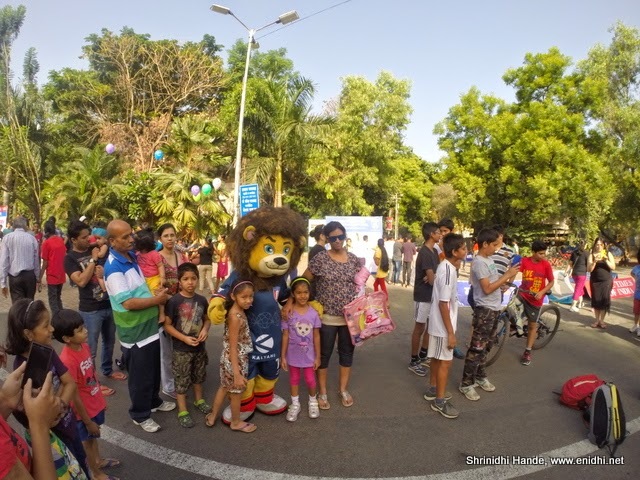 Home / Travel and Living / Happy Streets Pune- reclaiming our roads! 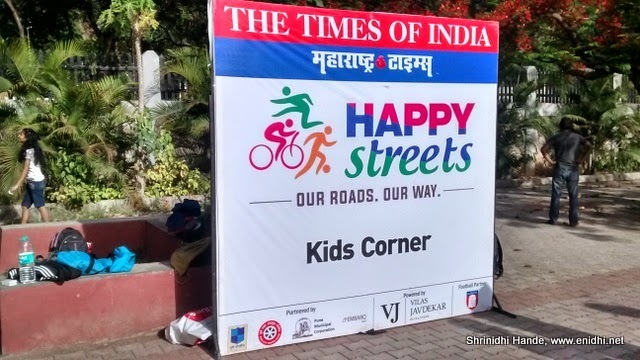 I was in Pune for Tata Nano AMT Drive and early in the morning, before leaving for venue, I was told about Happy Street concept in Aundh roads by my relatives. I rushed out to figure out what it is. Every Sunday morning, a section of road is blocked for regular traffic between 6 to 10 AM. 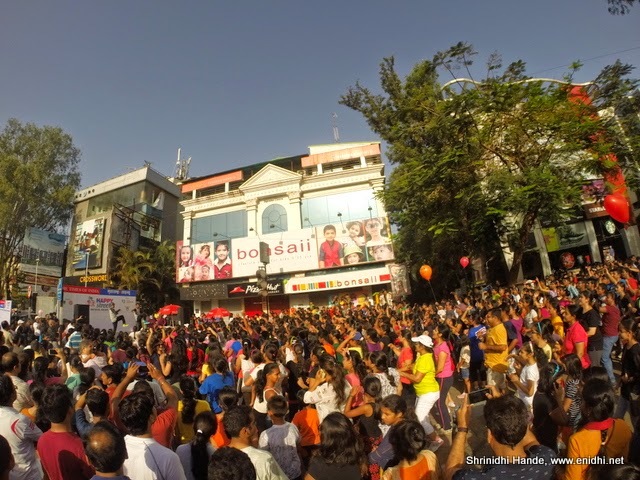 Public descend on the streets in large numbers and indulge in various activities they feel like indulging in- dancing, skating, cycling, playing badminton, yoga and what not. Seem to be sponsored by Times of India and supported by other agencies, the idea is really good. I know in Bengaluru once an year police close the road for vehicles and kids indulge in some fun. Wasn’t aware of this type of event in other cities. Once I posted the news, Nisha and others confirmed Happy street does happen in Mumbai, Delhi and few other cities. Nice pictures that speak something about the city. I was not aware of such an activity. It is indeed great. Such community activity uplifts the spirits of everyone and there helps in developing a sense of belonging. This happens in Mumbai too.. I like the theme "happy streets"